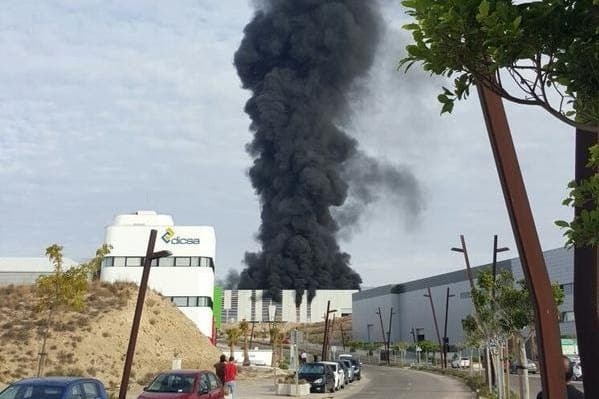 AN explosion in Almeria has killed at least one person. A worker for Hintes Oil Europe is so far the only reported casualty at the Parque Tecnológico de Almeria. Two others are reportedly injured and are being treated for burns. The man was rushed from the scene but died from serious burns while being transferred to the Virgen del Rocio hospital in Seville. Fire-fighters are still tackling the blaze which was started following an explosion at 9.30am. Eye-witnesses report a second explosion occurred minutes after the first blast. 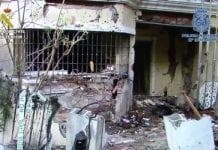 It is unknown at this stage what caused the blast. But Antonio Domene, the president of the Parque Tecnológico said investigations are already underway.